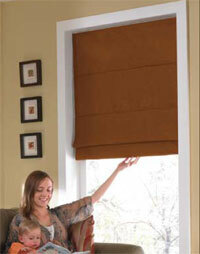 Plain fold roman shades in premium fabrics are a fashionable choice for any windows. They offer the look of soft drapery while giving light control and privacy and you can choose from a variety of colors and prints. Note that stay pockets interrupt the prints. These shades can be custom made to fit a range of different window sizes and with so many colors to pick from we know you’ll find the perfect Roman shades for your home or office windows. 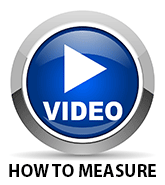 We recommend that you request fabric samples to verify color and texture before ordering. 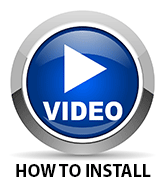 At BlindsOnline.com, we’re presenting homeowners with direct access to the highest quality home blinds and shades available at wholesale pricing, and our Plain Fold Premium Roman Shades are another example of this commitment. Our Premium Fabric Roman Shades are available in a range of colors and fabrics to suit the discerning styles of the modern homeowner. Clients might consider, for example, the Donneta Barley fabric, which features a contemporary design to match modern home styles. 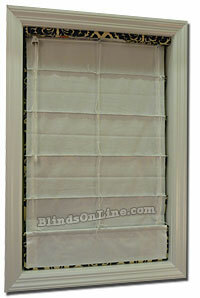 It’s just one in the selection of fabrics buyers can choose from when buying their Plain Fold Premium Roman Shades. 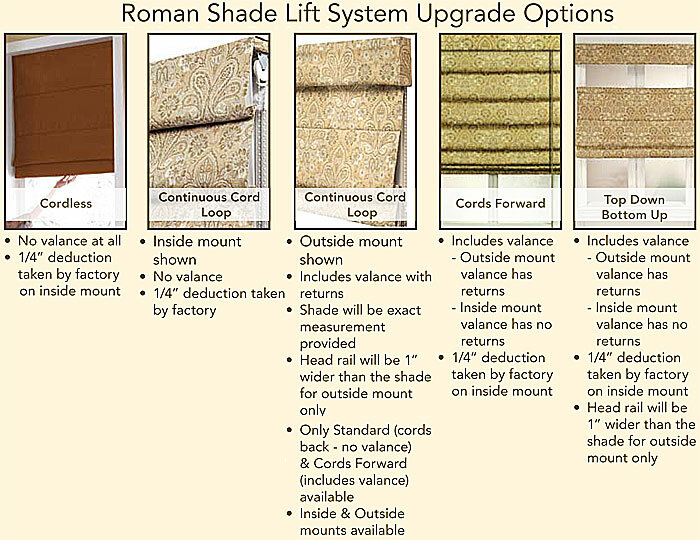 Because each of the elements found within our Plain Fold Premium Roman Shades (like all of our Roman Shades) are fabricated within the United States, homeowners can rest assured they’re buying a well-constructed product. Our shades are tested and proven to offer lasting performance, and we can provide a complete range of warranty options to help further protect our clients’ investment. Our Premium Fabric Plain Fold Roman Shades come complete with a light filtering privacy liner as standard, to ensure optimal light filtration in the home space. For homeowners that require additional light control, for children’s rooms and other areas where privacy is a leading consideration, we also offer our blackout lining option. 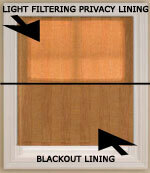 This blackout lining assures near 100% light control within the home environment.